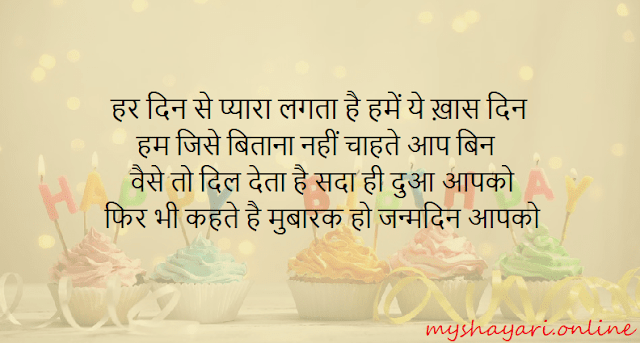 SO these were popular happy birthday shayari in English, i hope you enjoyed and picked some shayari to share with your friends. We've posted tons of other shayari collection you can check out at myshayari.online. You can comment down what you have picked or you can post other shayari if you've.